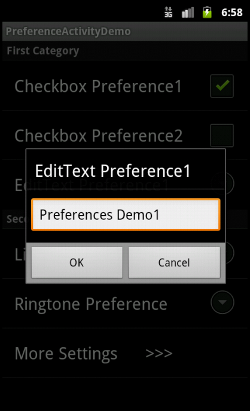 We know that, for any good application, there will be a settings screen which can be used to customise the application. 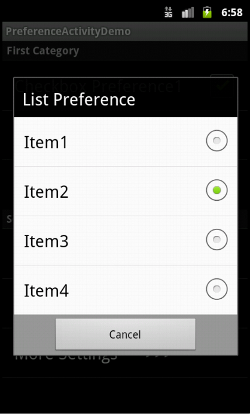 In an Android application, we can create user friendly settings screens using preference activity and preference screen. 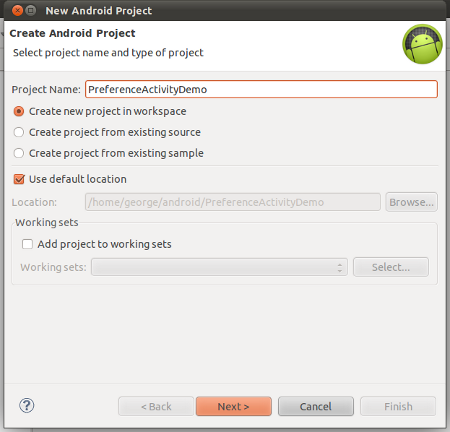 In this article we will see how to create a settings screen using preference activity and retrieve the settings values in an another activity. 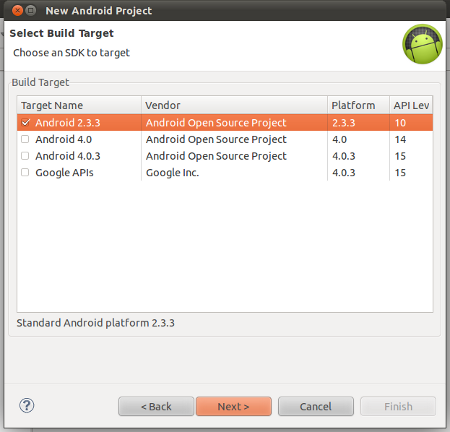 A. MainActivity : This is the screen shown when the application is launched. B. PreferenceActivity : This is the settings screen. 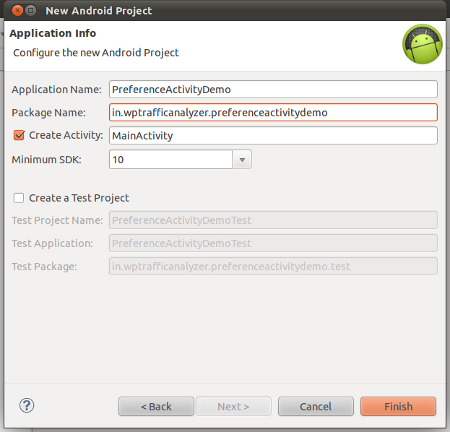 This screen is displayed when the Main Activity’s “Settings” button is clicked. 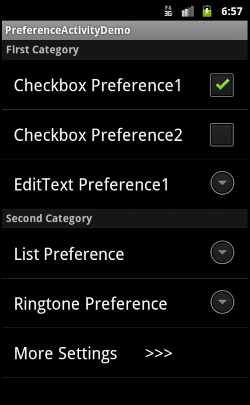 C. ShowActivity : This screen shows the values from the settings. The is screen is displayed when MainAcitivity’s “Show Values” button is clicked. Now let us move on create this application. A great tutorial for a beginner Sir, Thank you..!! Really thank you!! 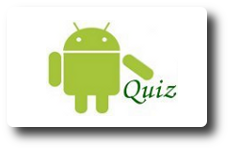 about that you posted about A Preference Activity application in Android.